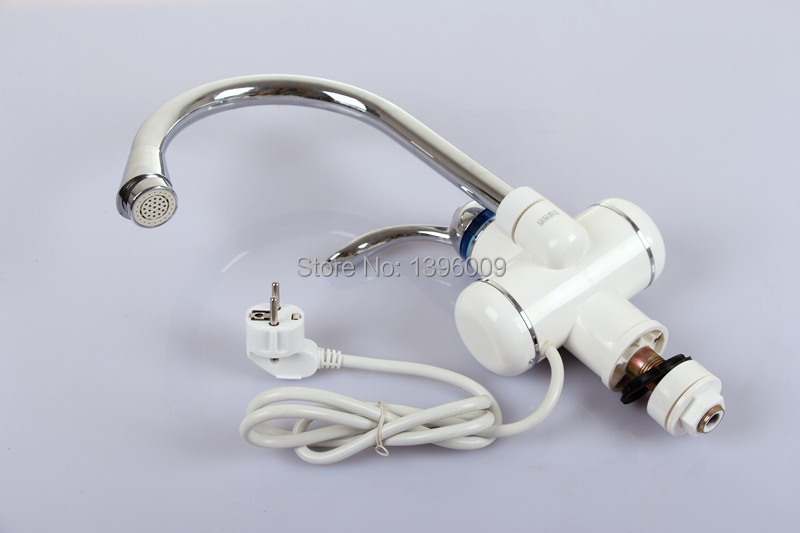 Free shipping, with temperature display 3 seconds instant electric water heater without water tank and hot water kitchen faucet – Forsale! 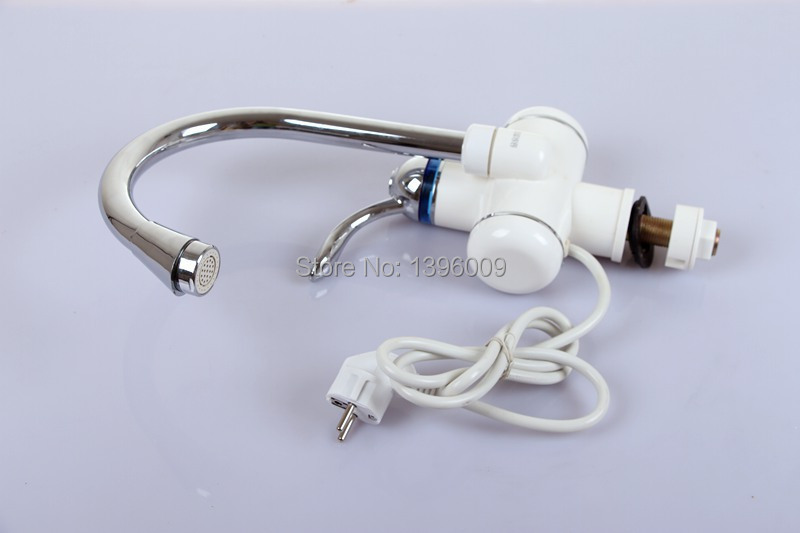 This goods has EU plug and international standard plug. Thank you. * The seventy two Hours rule is only applicable for small order.Larger orders and mixed orders will take longer lead time to prepare the products and therefore it is not cover under this rule. * We usually ship your products via China Post Air Mail,HongKong Post Air Mail,Singapore Post,Swiss Post ,etc.Which takes 15-39 working days to reach your location. * We usually declare your goods as “gift/sample jewelry” on the commercial invoice or customs declaration, and we are trying to help you minimize any GST or V.A.T or other import taxes ,but we cannot guarantee no tax charges which depends on your country’s policy. *We settle for through Alipay,All major credit cards,Bank Transfer, Escrow, Western Union etc. * We depend on our customer satisfaction to succeed. Therefore, your feedback is extremely important to us. * If you are satisfied with our items, please leave us active feedback. * Contact us before leaving any negative or neutral feedback. We will work with you to slove any problems. * For those buyer who leave a active feedback for us, if you come to order next, we will offer a bit gift for you.